Hey fam!!! Happy new month!! !I am so excited about life and things generally, not to say everything is perfect but I am learning to rest in God more daily which means He gets to do all the worrying! Hahaha I will love to know how you’re fairing, please kindly share with me in the comment section below. I don’t just want you to read, I want you to drop a piece of you behind so I know you came here. I did a social media fast in January 2019 and I’m going to share my experience with y’all cos it was totally worth it and rewarding. In December 2018, I felt God lead me to a food and social media fast in January 2019. Although I wondered how I was going to cope and all the what-ifs were clogging my mind. However, I told myself if it’s so important, the person would give me a call, if not, they would send me a mail. If none happens, it wasn’t necessary so I really don’t have to bother my head. The greatest gain for me was the time I spent with the Holyspirit, just us, no interruptions. The peace is indescribable. I was able to build more meaningful physical connections. I also loved that people had to load their phones with credit to call me. During the fast, everyone kept asking when I was coming back online, the anticipation was genuine. Lol Infact the questions were plenty I once thought of stopping my fast but I was torn between continuing my quiet enjoyment or coming back to this space. I was already used to the quiet and it was beautiful. I fulfilled my goal. One major shock I experienced when I got back online was that people used foul language a lot; I just became extra sensitive to negative vibes and bad language. So guess who muted and unfollowed so many people, ME! The truth is we don’t know how much junk we feed our mind and soul with daily until we take a break. Since my break, I’ve been more careful about what I feed my eyes. It’s not just Twitter, Whatsapp, Facebook , Instagram or whatever other app you use. These tools have significant power over you if you don’t control how you use them regardless of their importance. Just like when you get exposed to a song repeatedly, you start singing it without trying, your belief system starts shifting away from God’s standard after exposing your soul to the world’s system of belief. 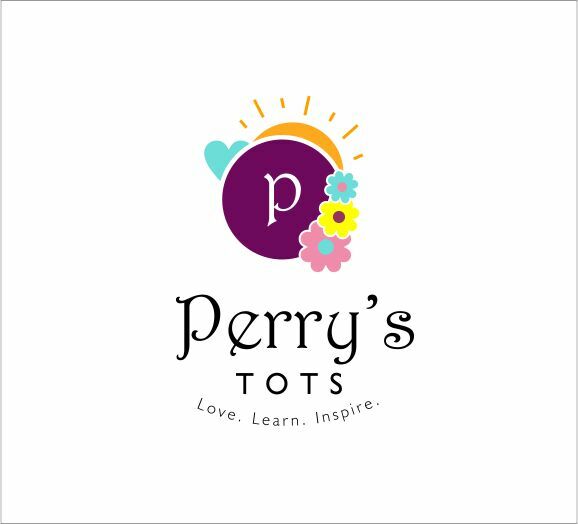 When my fast was over, I didn’t want to come back but I had to cos of you my Perry’s Tots family. If you’ve ever done a social media fast, how was your experience? If you’ve never had one, I’ll suggest you give it a try. You’ll love it! In other news, there’s a new video on our Vlog!!! Please subscribe, like and share with your friends and enemies. Until next time, I love you so so so much.